Mark your calendars!! 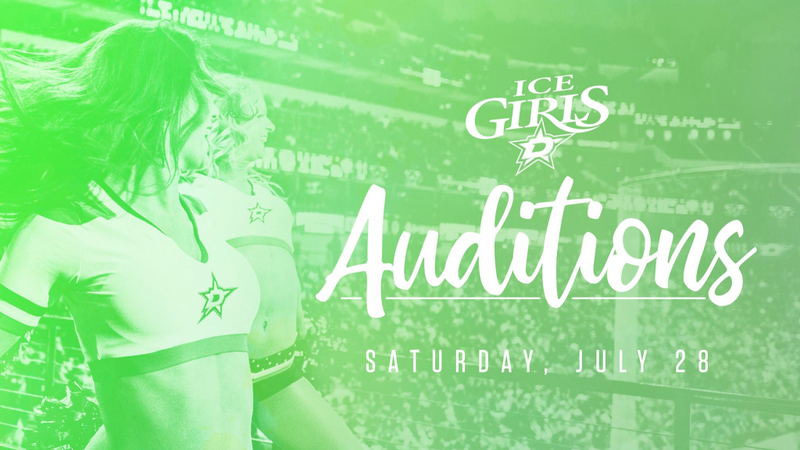 Dallas Stars Ice Girls auditions are Saturday July 28th, 2018!  Make sure to follow all of our social media accounts for all updates and details. Prep class dates coming soon!